Vision problems shouldn't stop you from enjoying a winter sport: downhill or cross-country skiing or even mountaineering. For anyone who can't wear corrective contact lenses, prescription sunglasses are a very good alternative. 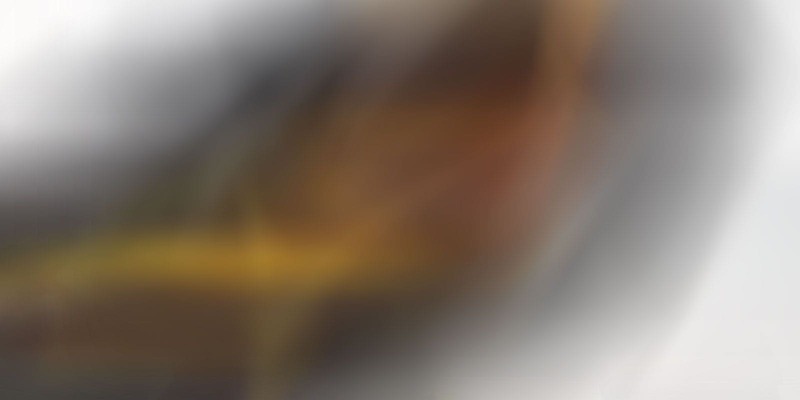 But if the weather takes a serious turn for the worse we recommend you wear goggles to cope with wind, cold and snow; they'll offer you unparalleled comfort. 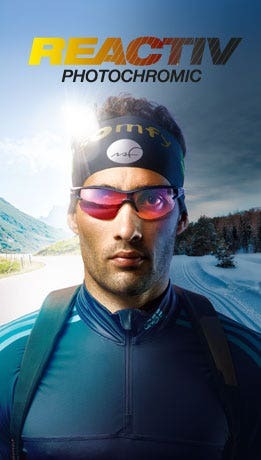 Here at Julbo we've developed a collection of ski goggles for glasses wearers based on our best-sellers, offering ametropic athletes (whether short-sighted, long-sighted or astigmatic) the same technologies as people with 20/20 vision. Optical clips: This system can be directly adapted to meet your prescription needs by an optician. 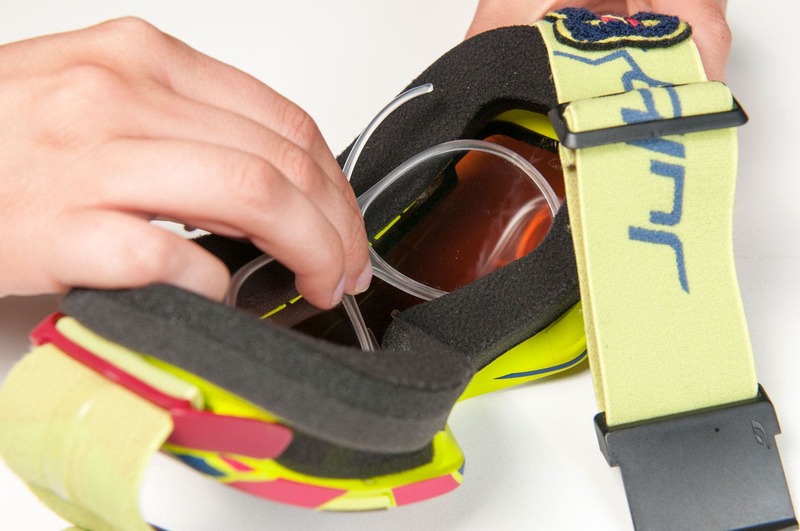 Easy-to-use, it can be adapted to all the goggles in our OTG range. 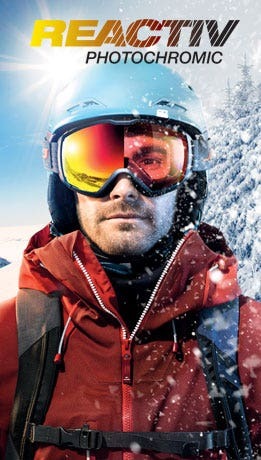 Ski goggles that can be worn directly over your glasses. 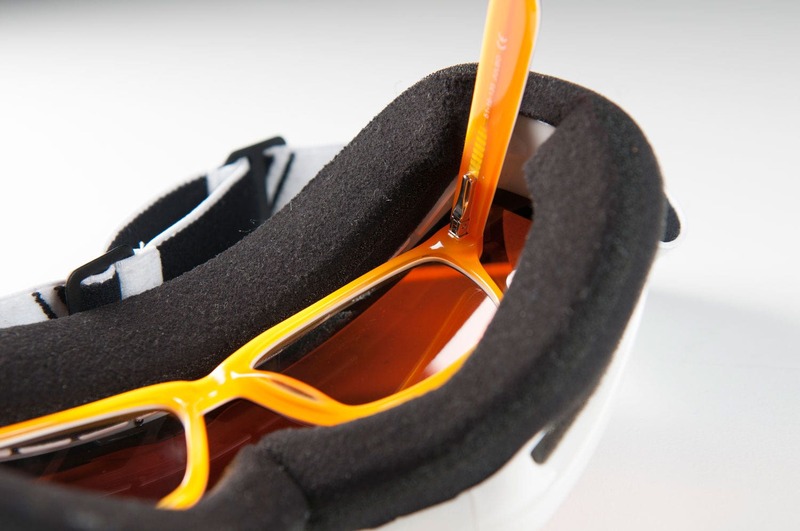 They have been specially designed to fit glasses behind the goggles using a specific foam and frame cut-out. But before buying anything, you need to try the goggles with your glasses because depending on their shape and size, they might not be compatible.